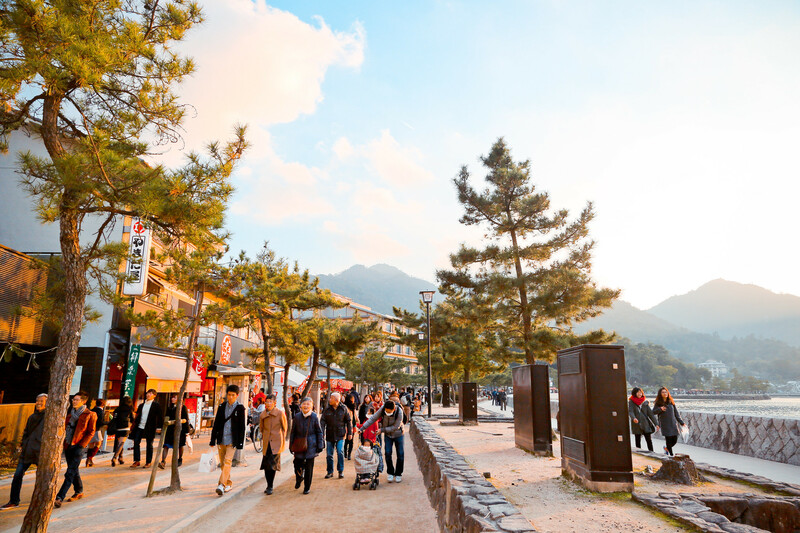 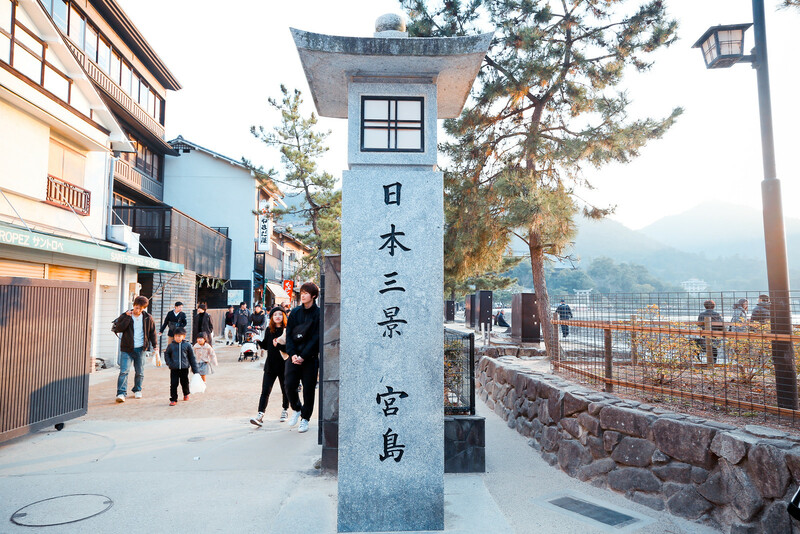 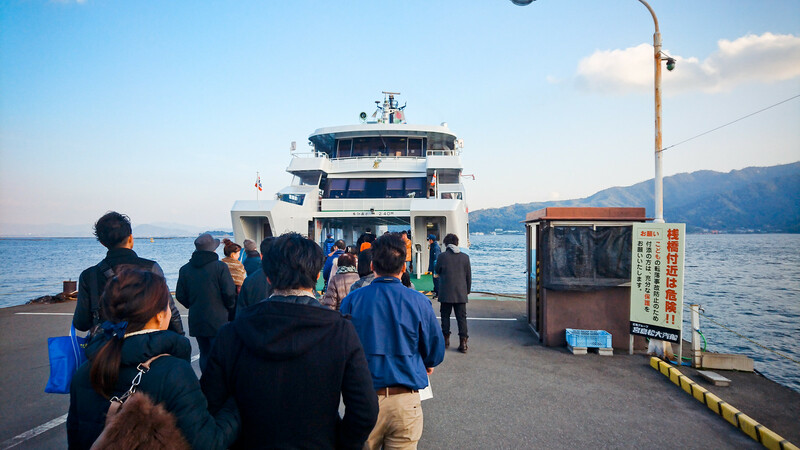 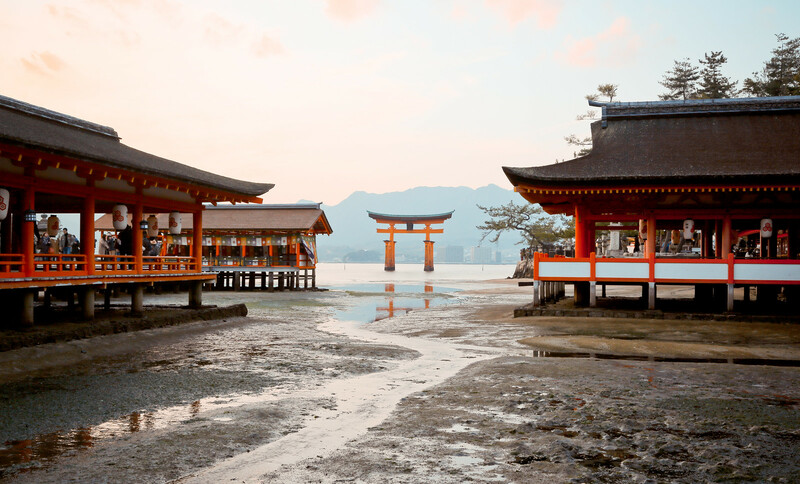 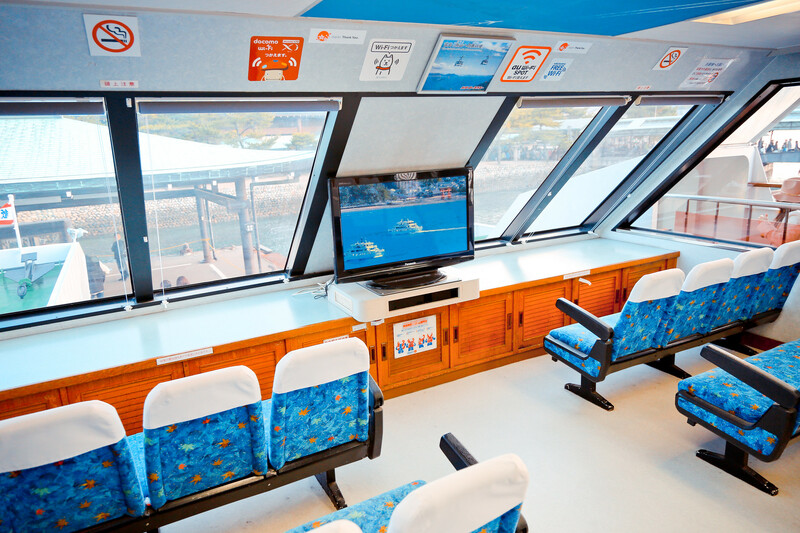 Explore the Mysterious Shrine on the Water – The name Itsukushima literally means ‘island of worship’ and from ancient times the island itself was worshipped as a god. 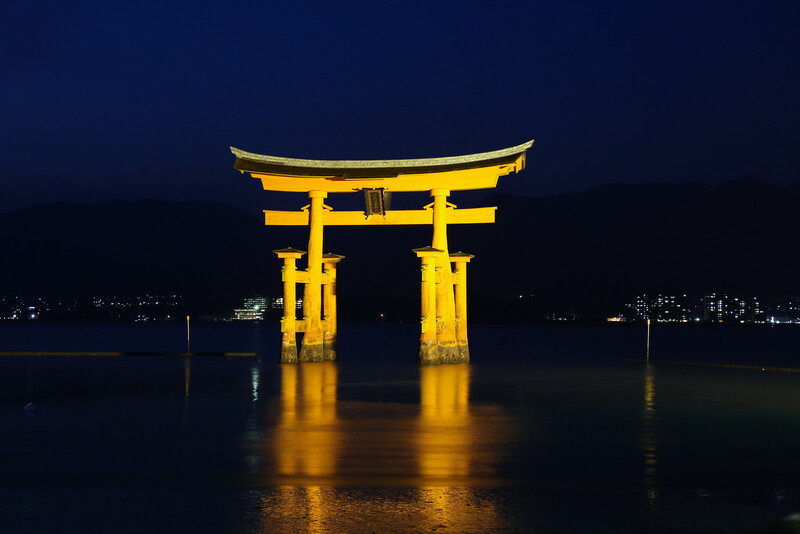 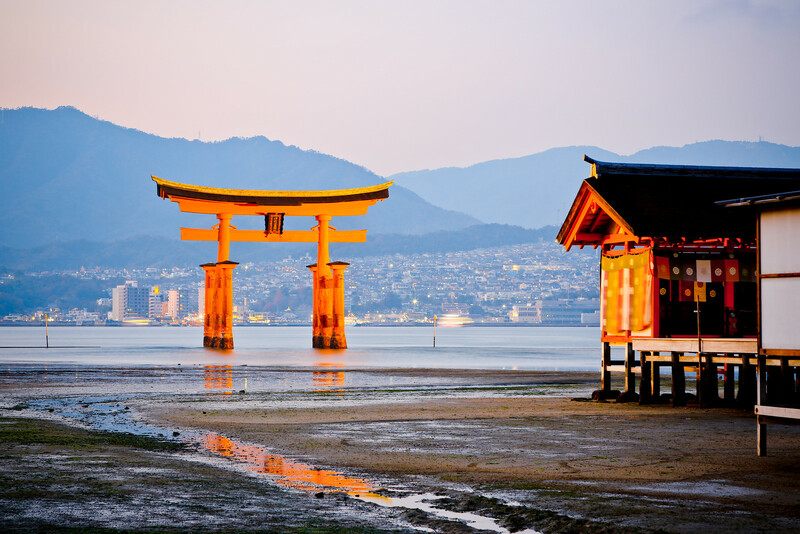 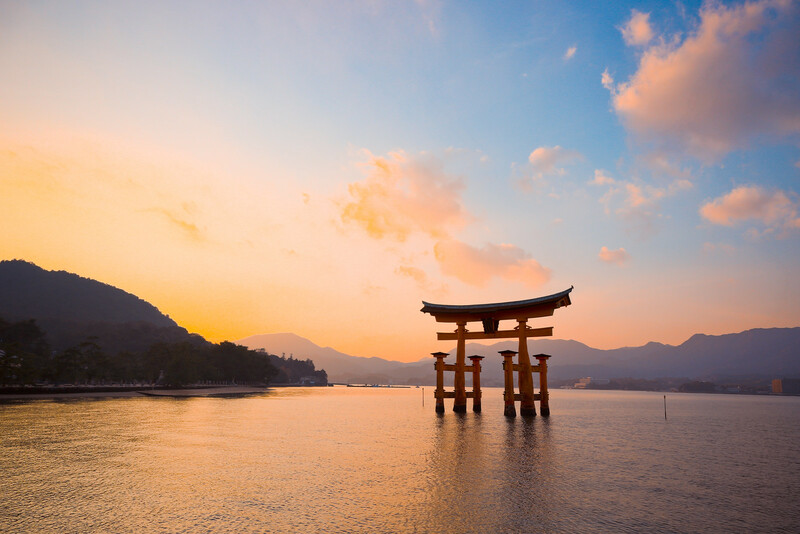 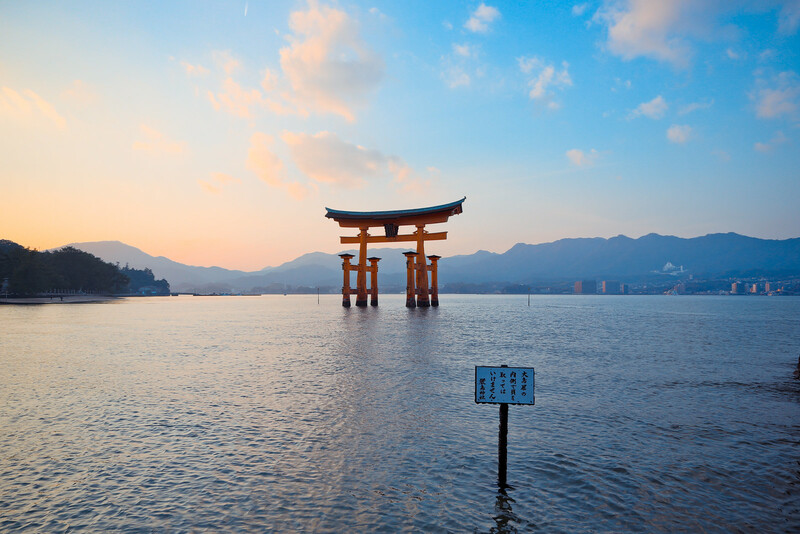 The mystical Itsukushima Shrine built on the water was inscribed as a World Heritage Site in 1996. 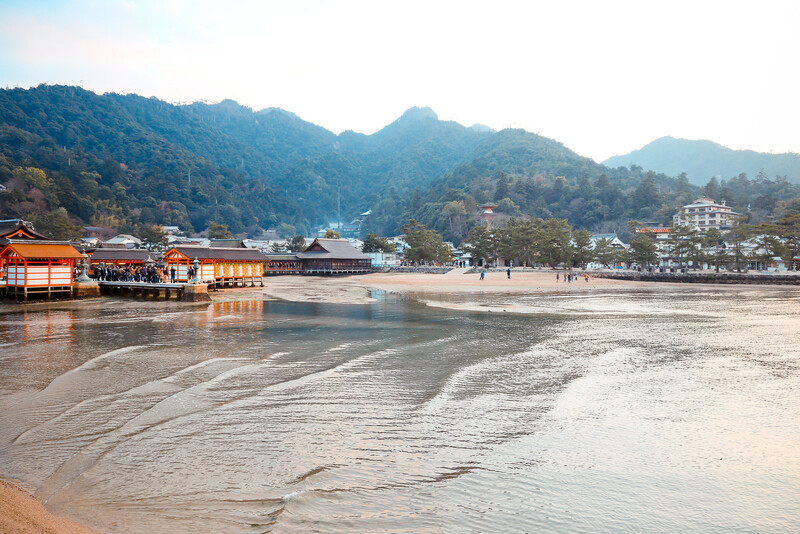 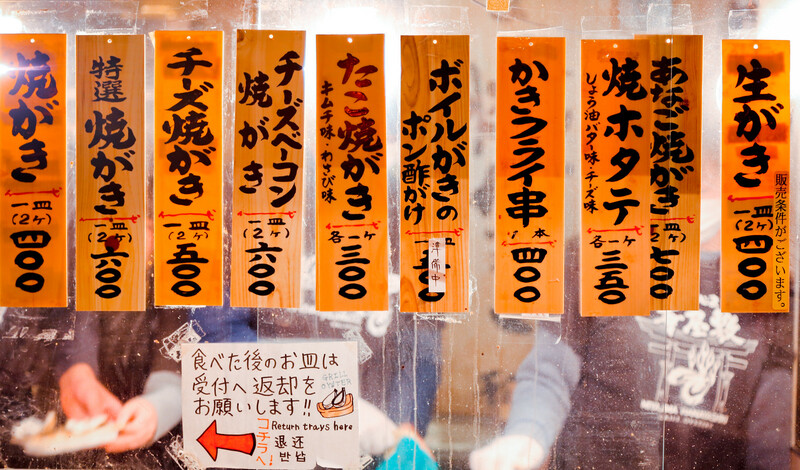 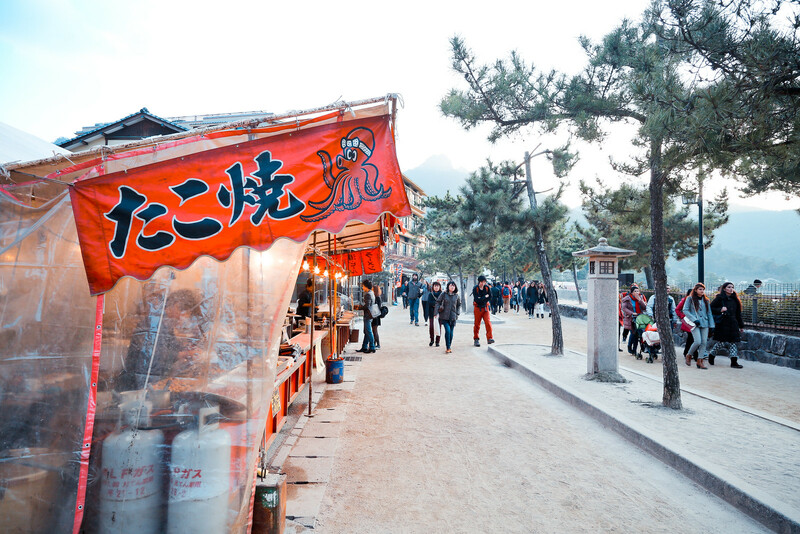 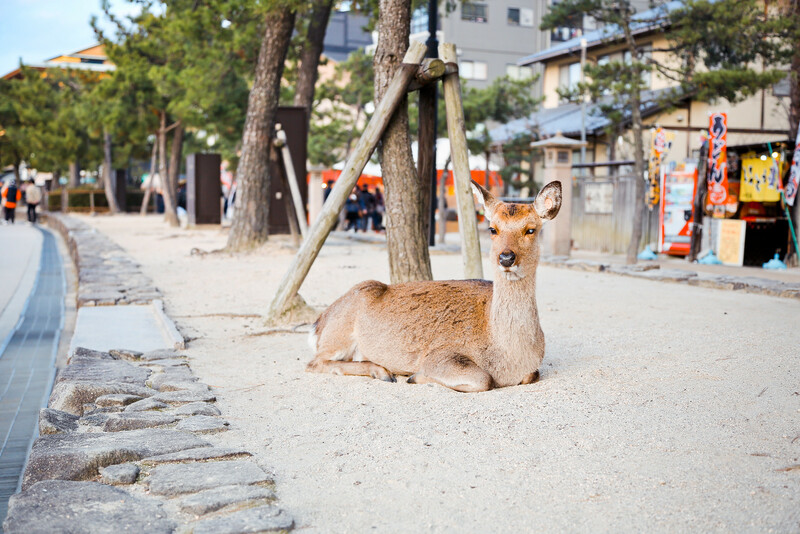 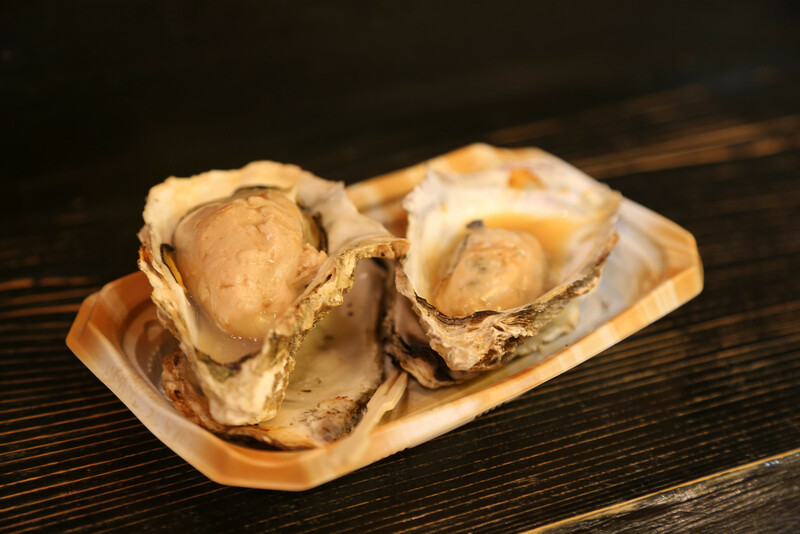 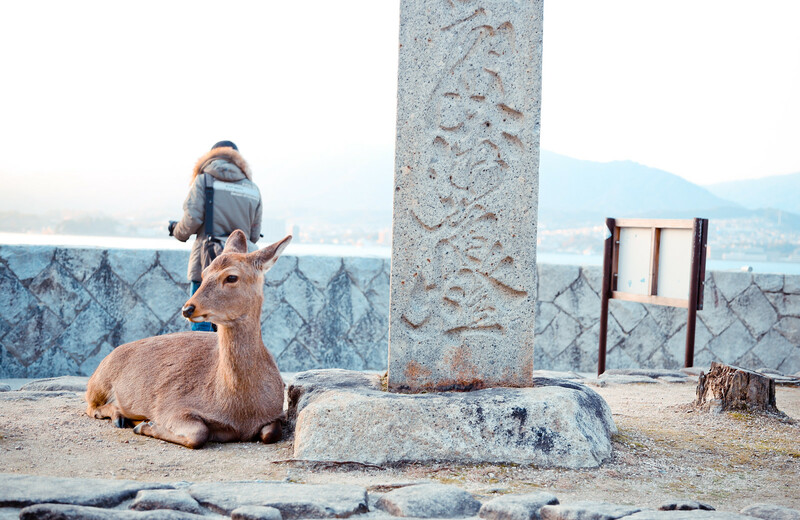 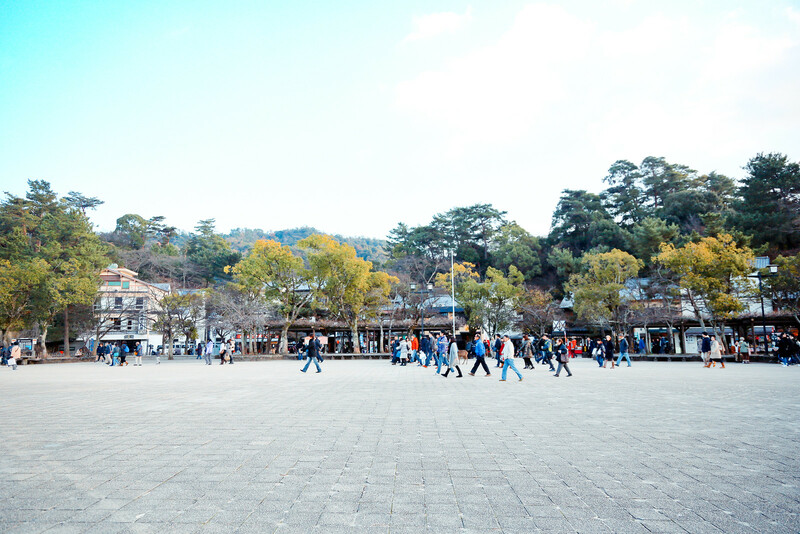 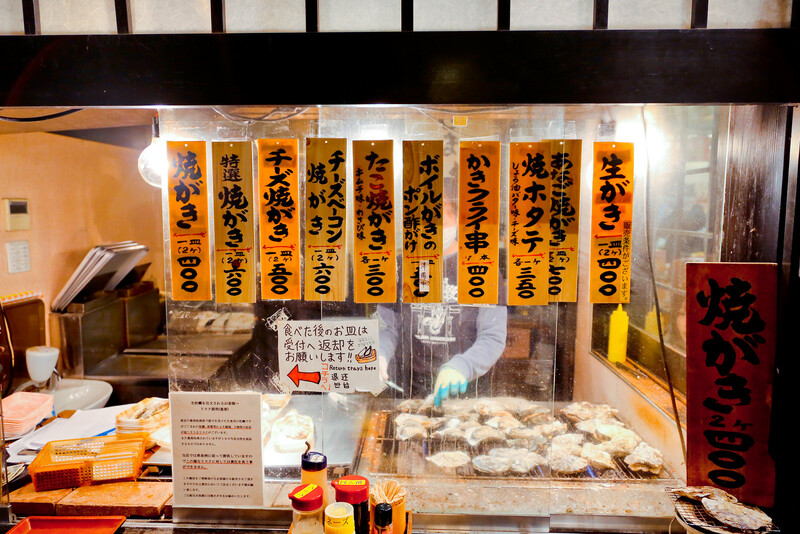 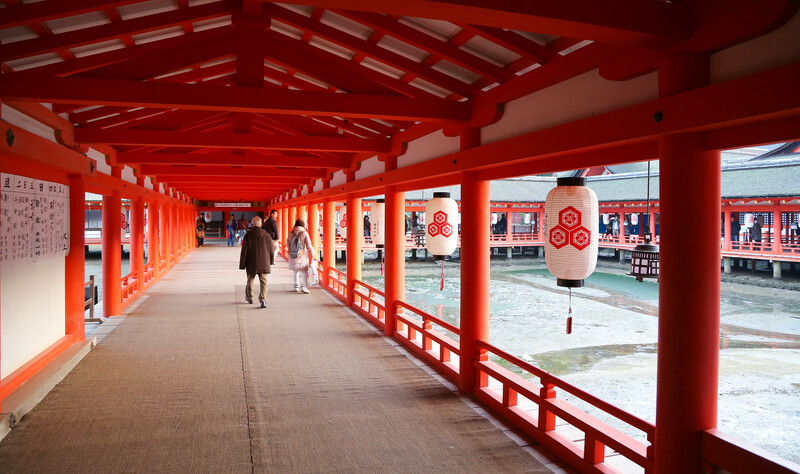 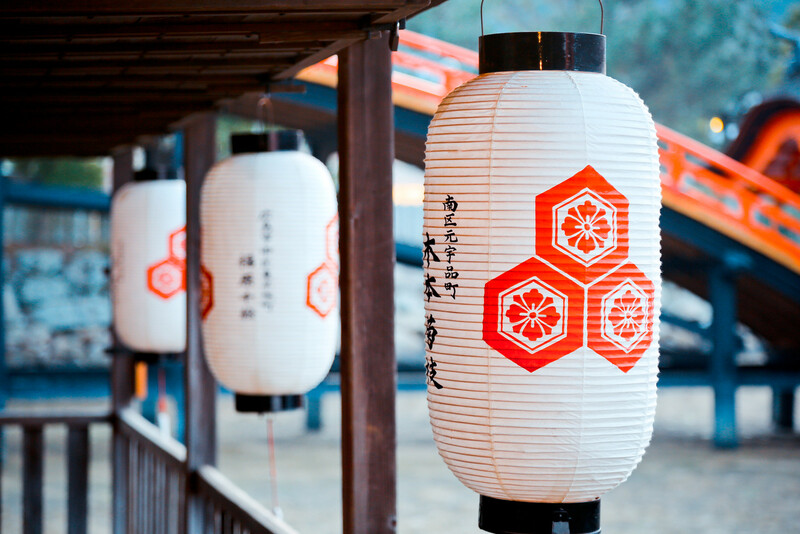 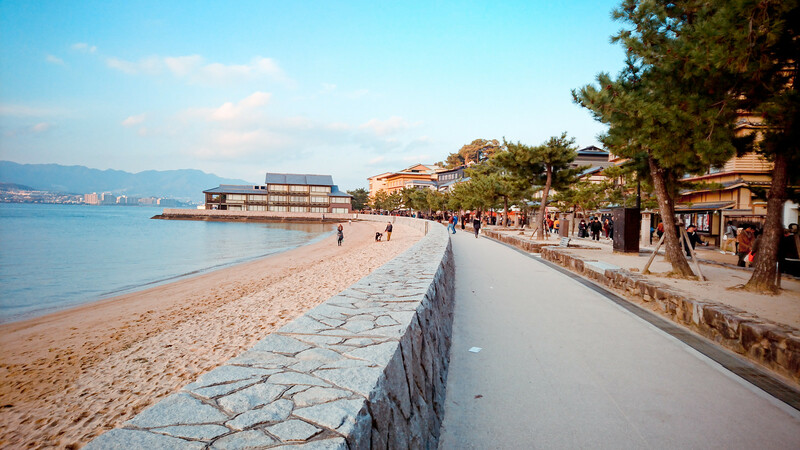 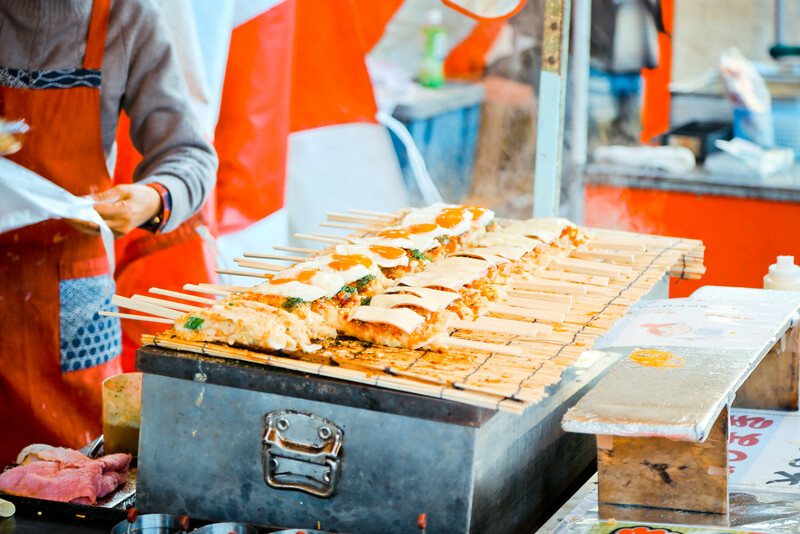 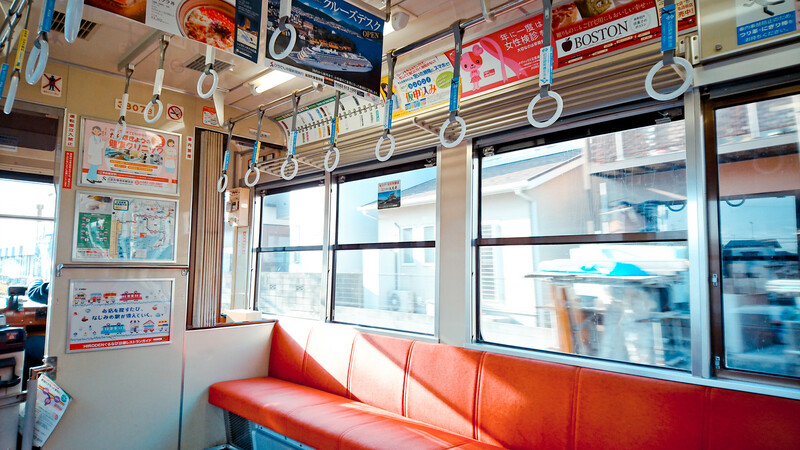 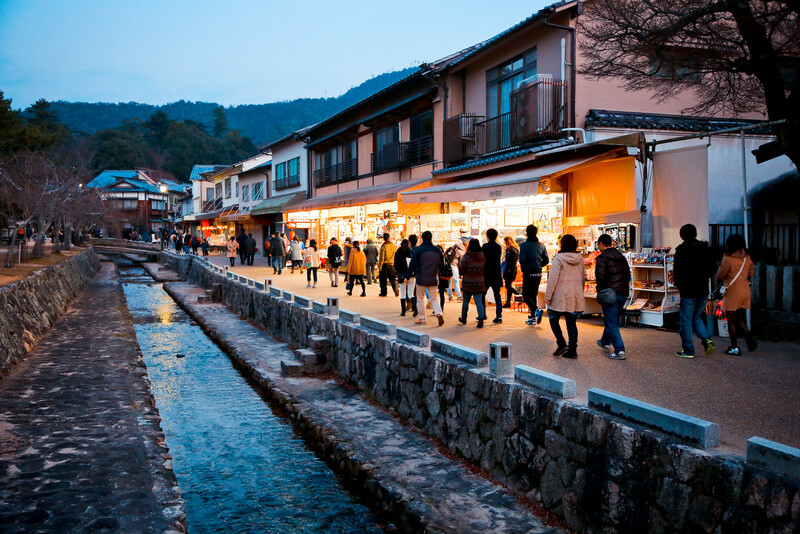 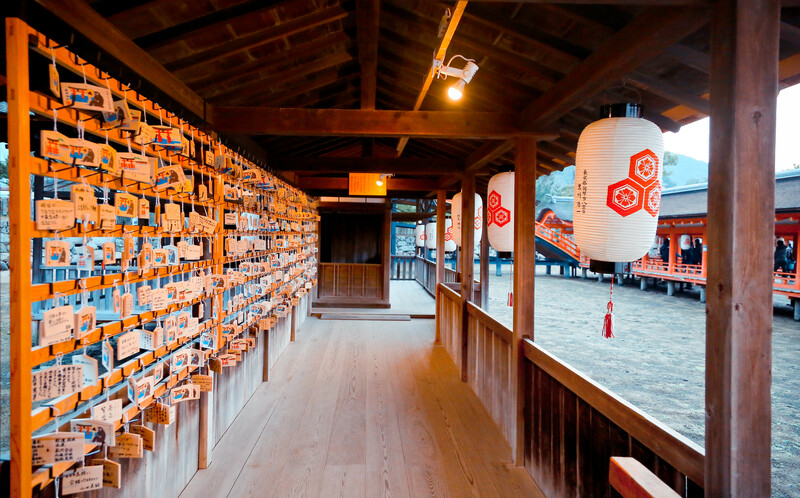 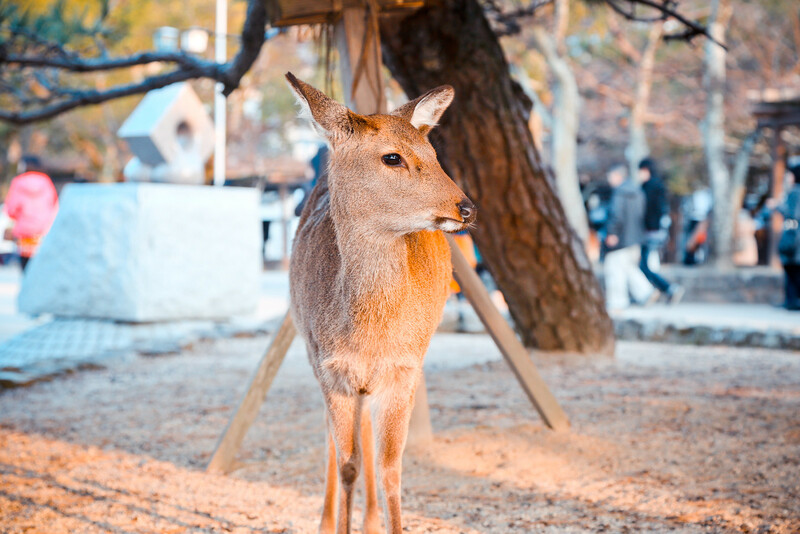 A place where people have long carried out ancient rites, Itsukushima Shrine has become world renowned, attracting visitors from all over Japan and the rest of the world.